After a six-month beta and soft launch, technology company Mark My World, based in Leesburg’s Mason Enterprise Center, has released its app to the public for iOS. 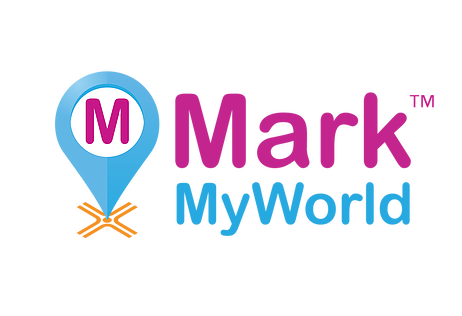 Mark My World is a travel application that allows users to collect and share the places they love. This disruptive technology gives users a place to create, manage, and share their favorite travels with their personal social networks and trusted media sources. The system also allows travel professionals and bloggers to create custom itineraries for their clients and embed collections of marks online. Founders Michael and Janine Rethy, 10-year Loudoun residents, are avid travelers and are familiar with the amount research that goes into any major trip. In their travels they often found themselves with sticky notes, e-mails, books, mental notes and magazine pages for places they had discovered, but they weren’t saved in a usable format for later planning. She credits the Loudoun County Small Business Development Center and Mason Enterprise Center their help. “We are excited by the progress that Mark My World has made with this innovative travel tool. They are a good example of how taking advantage of the resources and services we offer through the MEC-Leesburg incubator and Small Business Development Center can help entrepreneurs launch and grow,” stated Susan Henson, regional director for the Mason Enterprise Center.